Look, when somebody begins to divide people into camps based on plantain, you know it’s serious! 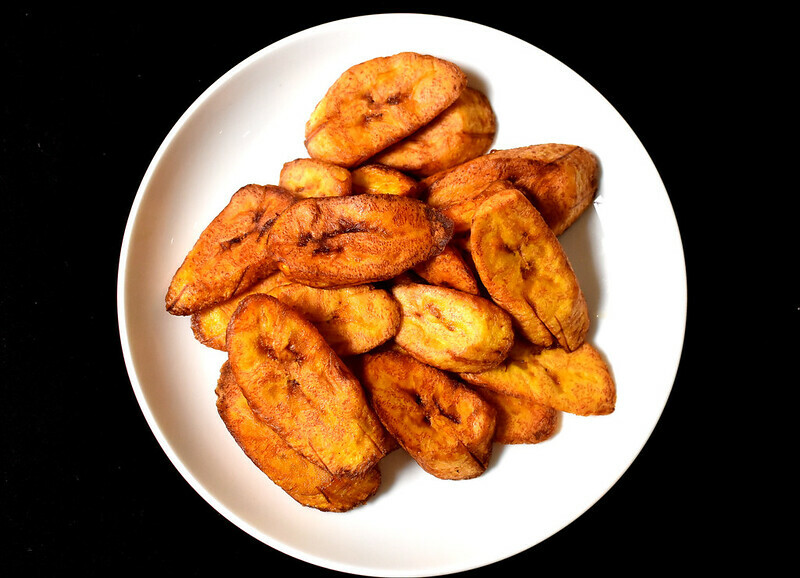 Dozie does a beautiful job of guiding us through not only eating Dodo, but plantain as well. 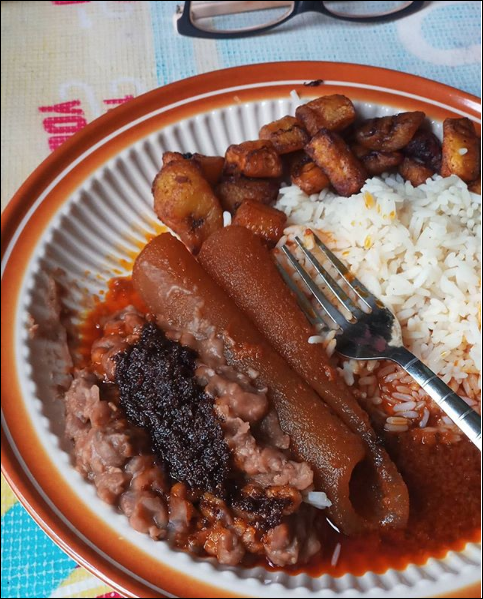 Thank you so much for sharing good plantain spots in Nigeria 🙂 . Enjoy the read, people. Along an inter-city road just outside Calabar, there’s a village called Atimbo that is famous for a superlative culinary experience to be found within a collection of thatch and bamboo sheds along the expressway. If you’re the sort of chap who craves bush meat cooked to the god-like perfection that’s often reserved for celebrity sushi chefs, or plantain served with spicy vegetable sauce, bush bar style, then this is the road to Olympus. There’s something about large blocks of spicy meat tightly knotted with jute strings and served with portions of boiled plantain, vegetable sauce and frothy palm wine that will leave you marveling at how food went from basic nourishment to this…this exciting, multifaceted thing. The people of Cross River are blessed. 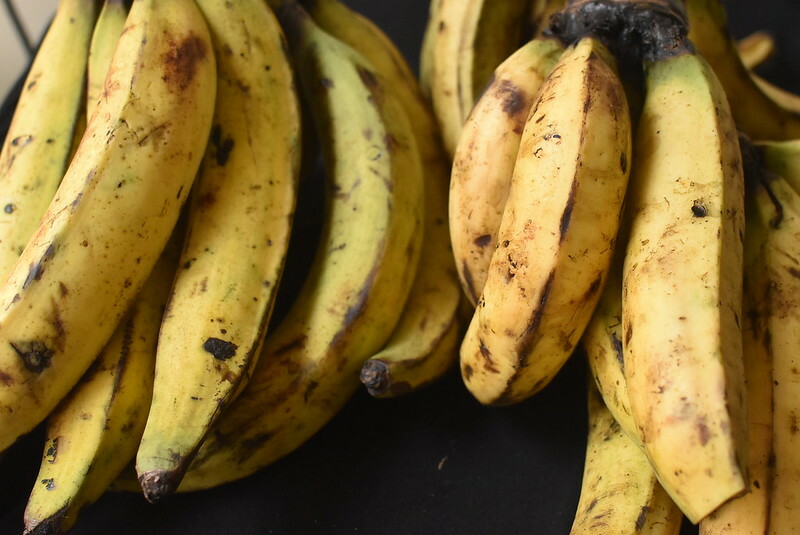 Money doesn’t grow on trees, but plantain does (Cameroun knew this when they challenged us in court for the Bakassi land and won, but that’s a story for another day). God gave us this perfect gift because he’d gone overboard punishing us with bad leaders, and saw we needed a break. 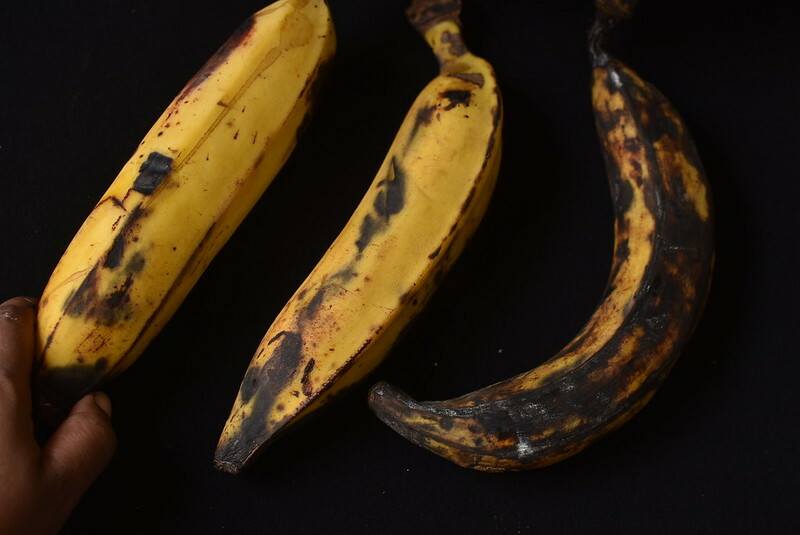 Plantain is basically the Tom Hardy of Nigerian food – prolific, adaptable, capable of enhancing the dish in any role. I could go on and on, but this is supposed to be a piece about dodo. 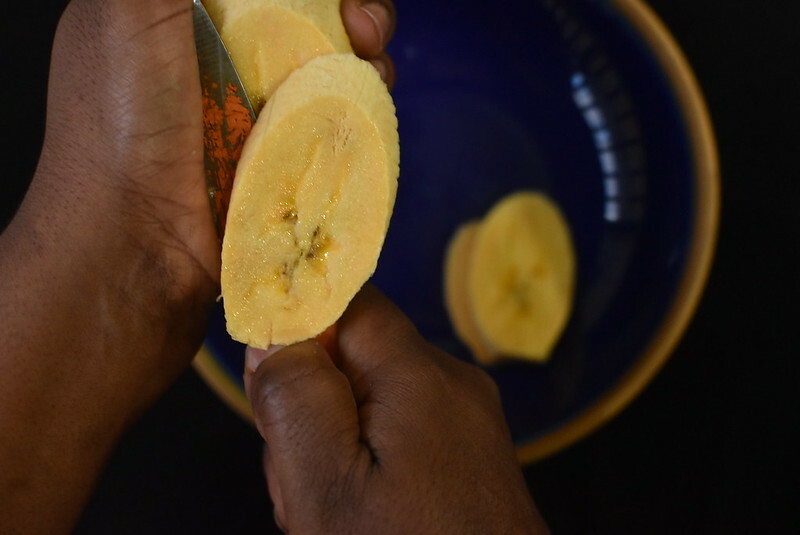 You see, in Atimbo, plantain is served in large chunks, each finger cut into two or three pieces. But because it’s boiled, it doesn’t achieve its full potential until it is combined with a spicy sauce. The great Dodo has no such weaknesses. It is just as outstanding when consumed alone, as it is when paired with rice, beans, fried egg, porridge, etcetera. Doesn’t matter the crowd it’s with, it’ll explode into heaven on your tongue. 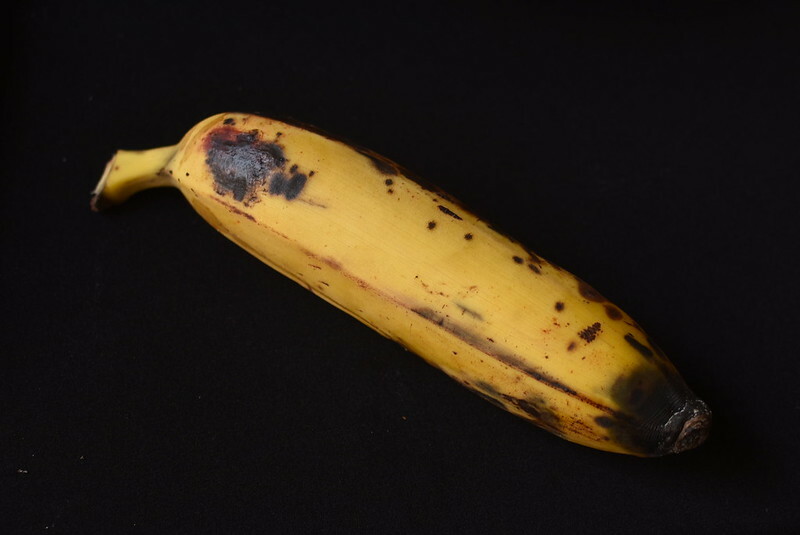 The ideal dodo is made from ripe plantain (only psychopaths consume plantain before it’s ripe), emerging from the frying pan soft and lazy, just as the creator intended. Unripe dodo is confused dodo. Undecided. Does it want to be great or not? Pro tip: If the skin is not yellow with dark spots like a Yoruba actress, it’s not ripe enough. The perfect dodo must be sliced slightly obliquely, providing your tongue with the optimum surface area to flirt with your food. I remember my siblings and I fighting for the tapered dodo ends as kids, but it’s clear now that you’re better off skipping those, because the flavour tends to taper slightly as well (does anyone else notice this, or is it in my head?). There is however, one instance when not slicing the dodo at all is permissible. 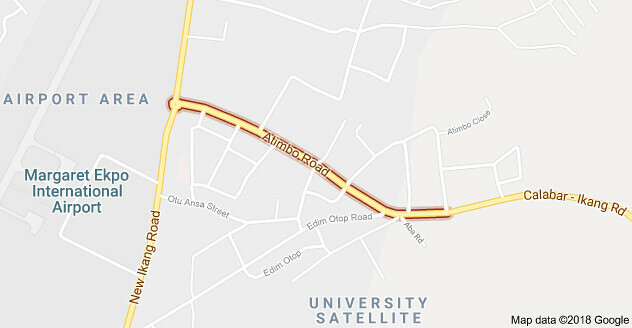 Among the ranks of Nigerian bukas, there are some famous institutions manned by battle-tested matriarchs, where the clientele expect an assorted menu and a sacrosanct high standard. 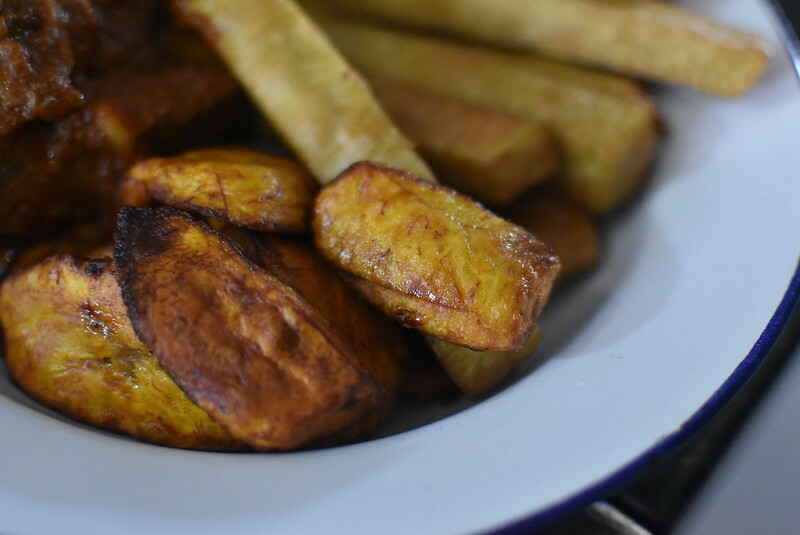 It is universally known that these bukas will serve you super dodo – an entire plantain finger fried without slicing – and it will disrespectfully bang. But don’t try this at home. Sometimes you’re served a perfect plate of steaming rice and stew, beef, and shaki or pomo (the very best combination to eat dodo with), but the flow is ruined with finely diced dodo, and you recoil at the mutilated promise. Look, sis, you and me both. 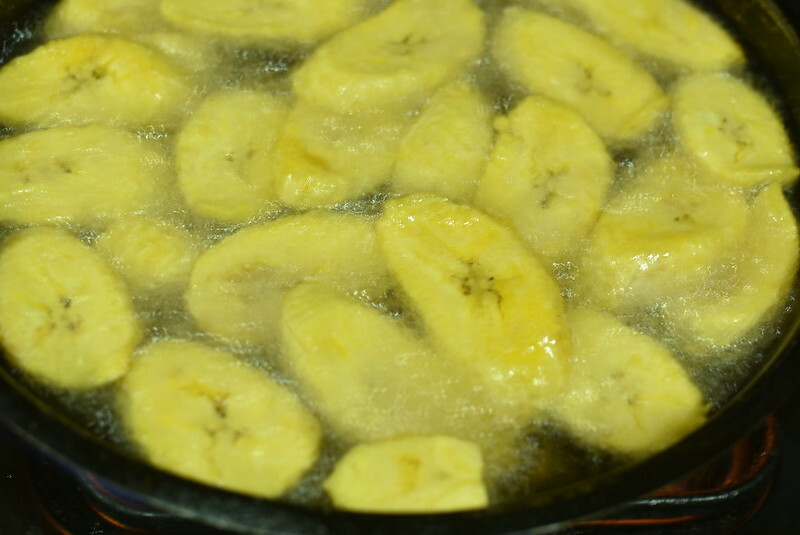 Hear me — Diced plantain is an act of the highest treachery, on a par with the Japanese bombing of Pearl harbour, or Robin Van Persie’s transfer from Arsenal to United. And you’re allowed to react accordingly. Whether it’s with beans or white rice, Jollof or fried rice… just… Don’t. Also, don’t forget to salt your dodo. Perfect dodo is salted, slightly reddish, caramelizing enough to attain a slight bounce. The perfection mocks you. Pro tip 2: Don’t overcrowd your frying pan so your slices stick together leaving flavourless patches. Again, dodo has no weakness. Dodo will never break your heart. Money can’t buy happiness, but a bunch of plantains is N400. Just go to any Nigerian party and see how much happiness is on the menu. Then let the gratitude overwhelm you for whoever first thought about frying those golden yellow slivers in oil. What an absolute champ!